HA NOI (VNS)– Brazil's Ministry of Development, Industry and Foreign Trade has announced that an anti-dumping duty would be imposed on bicycle tyres imported from Viet Nam. The information was provided by the Viet Nam Competition Authority under the Ministry of Industry and Trade on March 25. 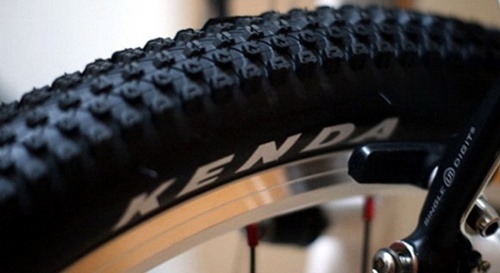 An anti-dumping duty of US$0.59 per kilogram has been imposed on Kenda Rubber (Viet Nam) Company Ltd, while a duty of US$2.8 per kilogram has been imposed on Link Fortune Tyre Tube Company Ltd, Viet Nam, and other exporters. The duty will be effective from the date of the Brazilian Ministry's decision and will be applicable for five years.